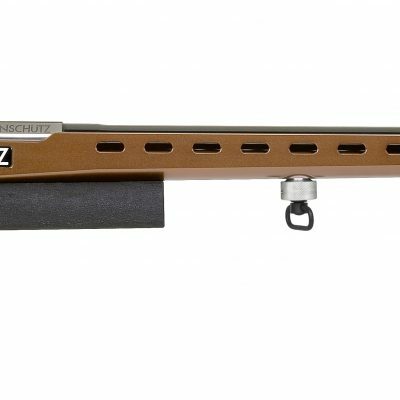 The Anschutz model 1913 “Super Match” is preferably used in international and national competitions. 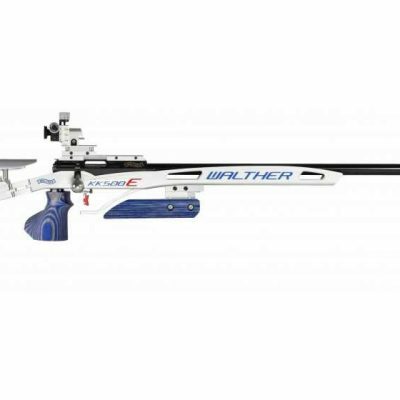 With this rifle innumerous national, international and Olympic top results were achieved. 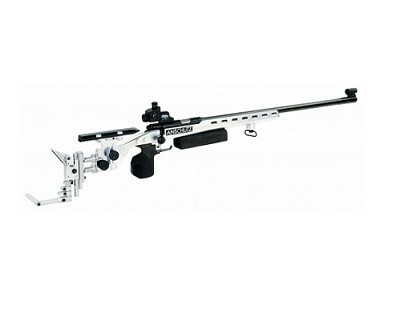 World and European champions as well as thousands of successful shooters around the world rely on this rifle. The 1913 has an extremely short locktime. 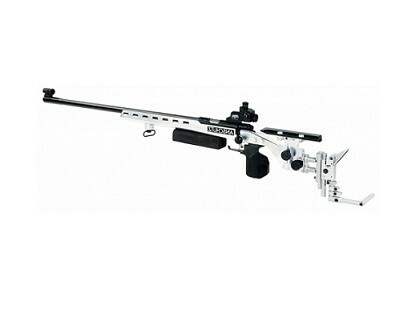 The Anschutz 1913 can only be sold in a face to face transaction.